Internet users are interrogating their ‘smart’ devices in the wake of WikiLeaks’ explosive “Vault 7” release, posting videos of themselves online grilling various voice activated devices about their connections to the CIA. Wikileaks released 8,761 documents Tuesday claiming to reveal “CIA hacking tools.” The data dump alleges the CIA’s use of “weaponized exploits” against a wide range of tech products, including Apple's iPhone, Google's Android, Microsoft Windows and even Samsung TVs, which are allegedly turned into covert microphones. The revelations have sent some users into hysteria, prompting them to ask their “smart” devices directly for answers. Amazon Echo’s voice controlled intelligent personal assistant Alexa has been one of the more popular targets for an inquisition, despite there being no mention of it in the leaked files. One Twitter user humorously worked himself into a frenzy as he asked Alexa about her links to the intelligence agency. “Would you lie to me, Alexa?” he queried, before asking the hard questions about the CIA and freaking out as he noticed a change of tone in her voice. However, others who got the same reply went one step further, asking if Amazon works for the CIA but were met with silence. It wasn’t just Alexa who was offering evasive, politician-like responses, however. Other smart devices similarly dodged the tough questions. A “Google Home” device told its “interrogator” that it was programmed to never tell a lie, but was unable to give a straight answer when asked if it was connected to the CIA. “I’ve got to admit I’m not sure,” the voice replied. 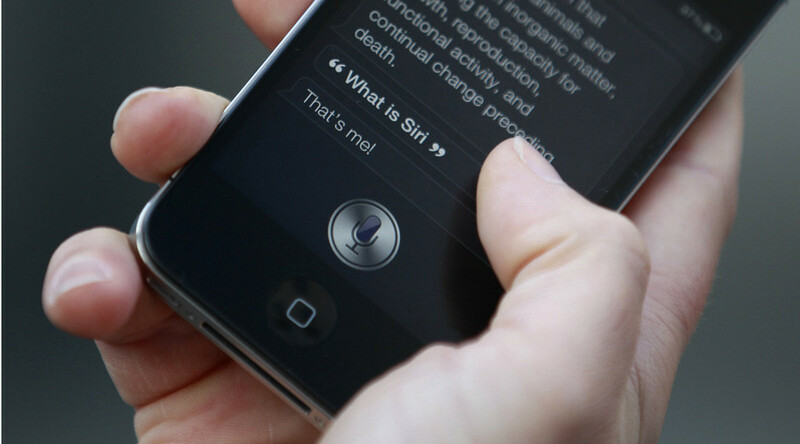 Apple’s virtual assistant “Siri” was also put in the line of fire by a number of users and proved particularly cagey with its answers. “Who, me? I’m sorry, I’m afraid I cannot answer that,” Siri said. @SMABSO@CassandraRules about 5 or 6 years ago i asked Siri if it was recording my conversations. It's response was "I can't tell you that."